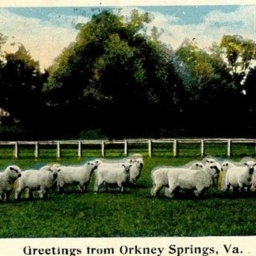 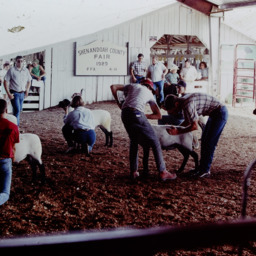 Sheep being shown at the 1989 Shenandoah County Fair. 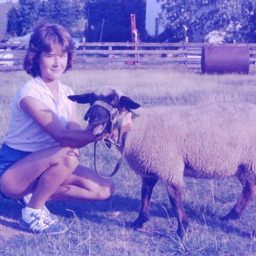 Photograph showing Susan Copp posing with her sheep shown at the 1984 Shenandoah County Fair. 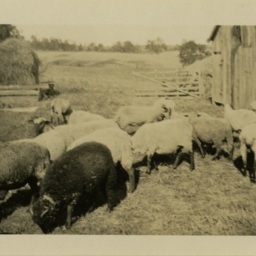 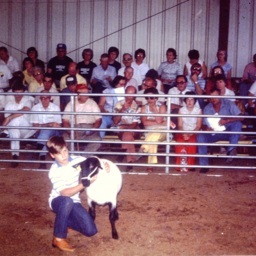 Photograph showing Mike Gochenour with his sheep shown at the 1984 Shenandoah County Fair. 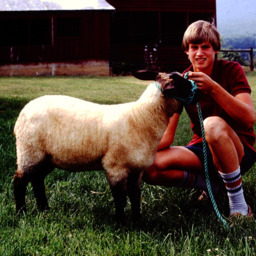 Photograph showing Brian Ludwig with his sheep at the 1984 Shenandoah County Fair. 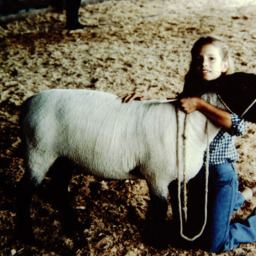 Photograph showing an unidentified girl with a sheep at the 1981 Shenandoah County Fair. 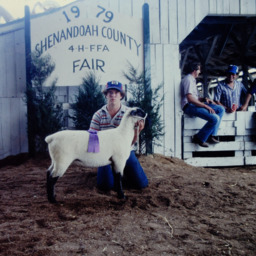 Photograph showing Frank Hoover and prize winning sheep at the 1979 Shenandoah County Fair. 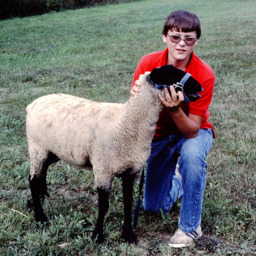 Photograph showing an unidentified boy showing a sheep at the 1979 Shenandoah County Fair.